Drug Free America Are Helping To Handling The Drug Problem! Drugs are a problem that affect a lot of people, and with the wide-ranging issues caused by the Opioid Epidemic, and the over-prescription of psychiatric drugs, it is not just recreational drugs that are in the spotlight any more. Drug education is becoming increasingly important, and action is needed to really handle the problem. Organisations that provide real solutions and ways to implement programs that both help those addicted to drugs, and prevent the younger generation from getting addicted are vital. The Drug Free America Foundation is right there at the forefront of this fight, and right there with them are a whole host of organisations operating on both a local and national level. Buzzazz Business Solutions, and their President Keanan Kintzel, together with Patrick Clouden of CES and The Concerned Businessmen’s Association of Tampa Bay have been very active in enlightening people locally about the dangers of everything from cannabis to opioids, and even some of the newer drugs on the market that are having a negative effect on society. Find Out More About The Concerned Businessmen’s Association Of Tampa Bay Today! The Drug Free America Banquet, held at the historic Fort Harrison Resort, was designed to celebrate and honor Community Leaders and Law Enforcement, who have helped through efforts in education and prevention to help create a drug free world. 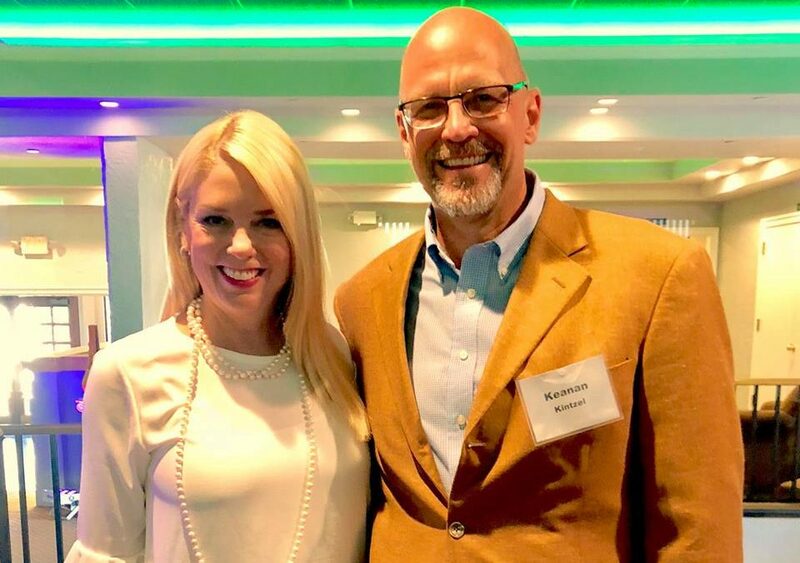 In attendance was Pam Bondi, the Attorney General for the state of Florida; Senator Darryl Rouson; Ron and Joyce Wanek; State Representative Berny Jacques; Patrick Clouden, Kathy Wach and Lynn Posyton of CES, and many others, all actively involved in helping to handle the drug problem. Both Drug Free America, and the Concerned Businessmen’s Association are great sources of information about the effects of the drugs that are causing the problem, and the solutions that are being put in place.